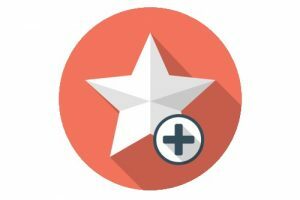 West Star Capital is one of the preeminent National Lenders to the Fitness Industry. 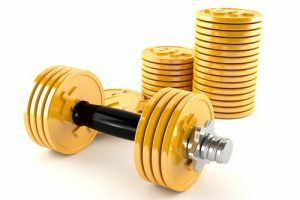 Our lending platform includes some of the most recognized name in the industry including; Gold’s Gym, Planet Fitness , Crunch Fitness, Retro Fitness and others. We understand the dynamics of fitness franchising and are able to use our knowhow to better service the fitness franchisee. IHOP, Jersey Mikes, Smoothie King, Dunkin’ Donuts, Taco Bell, etc. Due to our diversified lending background on both a local and national scope, our team is able to assist our clientele in navigating the many financial hurdles in acquiring the optimal loan package to fit their individual needs. 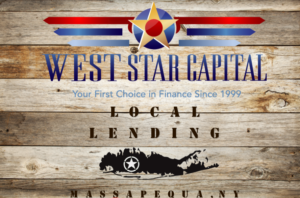 With over sixty years of combined lending experience, West Star Capital makes borrowing money a seamless, timely and financially satisfying experience. West Star Capital has established a national commercial mortgage program for those franchisees who are seeking to own their underlying real estate. On a local scale we have provided commercial mortgages up to over $12,000,000 for a single borrower. Operating from our Long Island base of operations, West Star Capital has developed a long and dedicated local following in addition to our national portfolio. They include some of the largest restaurant, automotive, Trucking and Fitness Groups in New York.